On August 30,2015, some of our ®T.E.A.L. 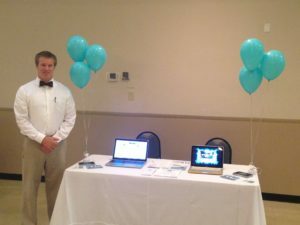 supporters in Savannah, Georgia helped ®T.E.A.L. 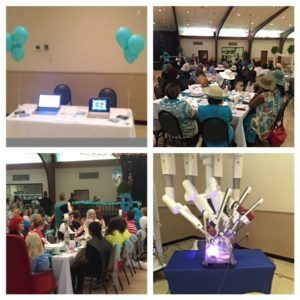 with Ovarian Cancer outreach at the 3rd Annual Teal Tea Party for Gynecological Awareness Cancer Month. Hosted by our friends at the Nancy N. and J.C. Lewis Cancer & Research Pavilion at St. Joseph’s/Candler, this tea party event honored and celebrated Women affected by Gynecological Cancer and also included a Fashion Show by Dress Barn & Chicos.